Region 17 is so excited to have TWO choruses and THREE quartets representing our region at this year's big event! Watch this space for more details closer to the event. We will post the webcast link and on stage times when they become available. Our top THREE quartets were eligible to compete in this year's quartet competition! 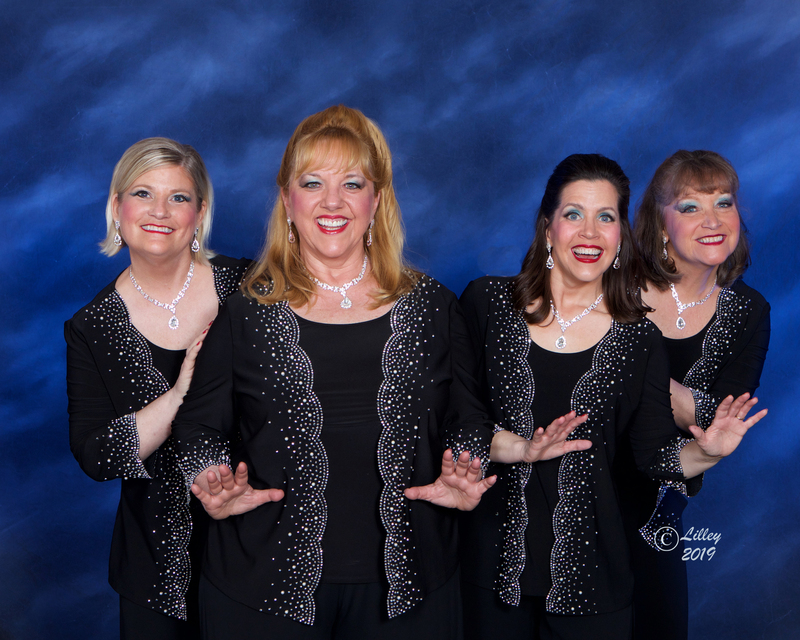 Our winners, Wicked, will be joined with our high-scoring second and third place quartets, Surefire & Intrinsic. 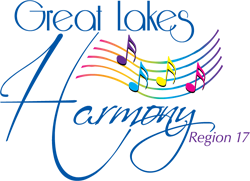 This is the 'big' contest including 34 of the highest-scoring choruses of any size in the organization and it will be Greater Harmony's debut on the International stage.